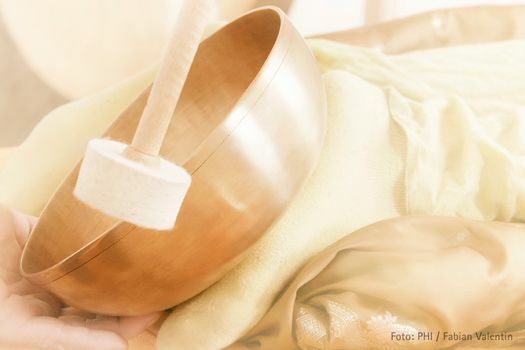 The purpose of this training is for the participants to acquire abilities to apply sound massage for relaxation as well as learning to match the sound massage to the clients individual needs. The participants are being familiarised with new elements of sound massage, and experience full sound massage. The curriculum includes the sound massage for relaxation as well as application of sound massage with particular sickness symptoms. Part of the course is devoted to discussing the professional approach, safety of the treatment, understanding of the role of the masseur in relationship with the client, defining the limits of the sound massage and it’s legal implications. Setup of the sound massage practice, advertising, ethics and other business issues. Application of new elements in partial massage.